Alter Ego - Just Beauty Products, Inc.
Alter Ego There are 80 products. 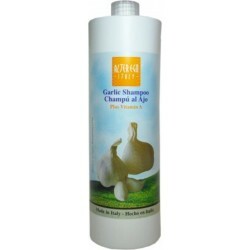 Alter Ego Garlic Shampoo 1000ml/33.8oz (Plus Vitamin A). 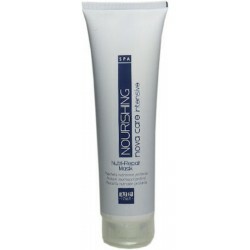 Especially suitable for hair that has been chemically coloured, bleached, straightened and permed. 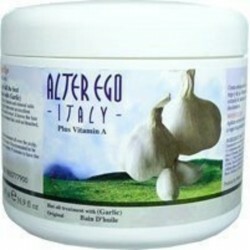 Alter Ego Garlic Hair Treatment 500ml / 16.9 oz. Alter Ego Garlic Hair Treatment 500ml / 16.9 oz. It leaves the hair soft and strong and it is ideal to use on treated hair, such as bleached, dyed and permed. 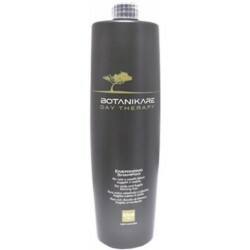 Alter Ego Botanikare Day Therapy Energizing shampoo 1000 ml/ 33.8 oz. 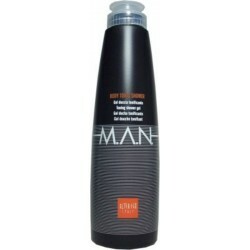 Energizing and stimulating shampoo for delicate scalps and fragile and thinning hair. 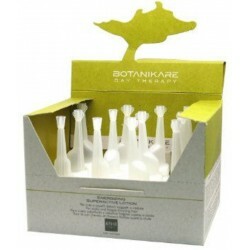 Alter Ego Botanikare Day Thereapy Energizing shampoo 300ml / 10.14 oz. 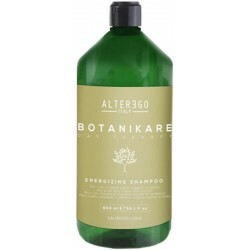 Alter Ego Botanikare Day Thereapy Energizing shampoo 300ml / 10.14 Oz. Hair Loss Prevention & Regrowth. Energizing and stimulating shampoo for delicate scalps and fragile and thinning hair. Alter Ego Botanikare Day Therapy Energizing Superactive Lotion 10ml x 12. formulated with the innovative botanical and bio-technological complex Trichogen Veg, to strengthen the hair fibre leaving hair stronger and more resistant. 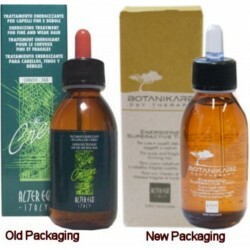 Alter Ego Botanikare Energizing Superactive Tonic 125ml/4.22oz. Anti Hair-Loss Lotion. For Fine and Weak Hair. Its scalp relabancing and purifying properties reactivate the peripheral micro-ciruculation so increasing the level of oxygen intake. Alter Ego Bio Styling Fluid Shine Solution 100 ml./3.38oz. 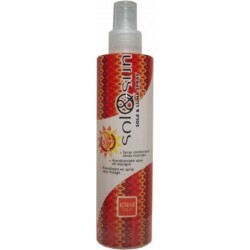 Alter Ego Bio Styling Fluid Shine Solution (Cristalli Liquidi Semi Di Lino). 100 ml./3.38oz. Its grease free texture leaves a pleasant softening film on the hair, improves its structure leaving a soft and shiny look. Alter Ego Bio Styling Fluid Shine Solution 60 ml./2.02 oz. 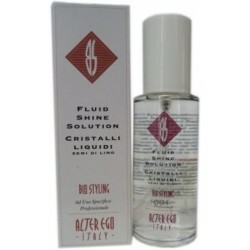 Alter Ego Bio Styling Fluid Shine Solution (Cristalli Liquidi Semi Di Lino). 60 ml./2.02oz. Its grease free texture leaves a pleasant softening film on the hair, improves its structure leaving a soft and shiny look. Alter Ego Bio Styling Revitalizing Lotion 125ml / 4.22 oz. Alter Ego Bio Styling Revitalizing Lotion 125ml / 4.22 oz. Treatment that restructures the hair and revitalizes the scalp, working to prevent hair falling out. Alter Ego Herb Ego Fresca Lotion 125ml/4.22 oz. Alter Ego Herb Ego Fresca Lotion 125ml/4.22 oz. Preventive Treatment for Hair-Loss. Thanks to its natural herbal extracts nourishes the scalp with the help of mineral salts, vitamins and essential oils. 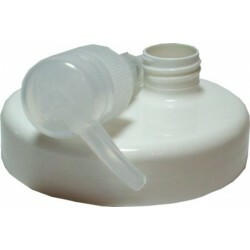 Alter Ego Garlic Hair Treatment Pump & Cap 500ml / 16.9oz. 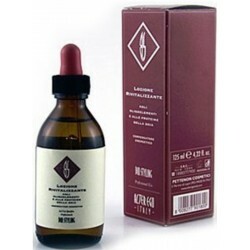 Alter Ego Semi Di Lino Carrot and Linseeds Oil Cream 1000 ml / 33.8 oz. For Greasy Hair. it will leave your hair shiny, manageable and easy to style. It is recommended for greasy hair, especially if frequently washed. 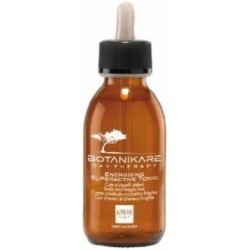 Alter Ego Botanikare Energizing Superactive Tonic 125ml/4.22oz. Anti Hair-Loss Lotion For Fine and Weak Hair. Formulated with the innovative botanical and bio-technological complex Trichogen Veg, to strengthen the hair fibre leaving hair stronger and more resistant. 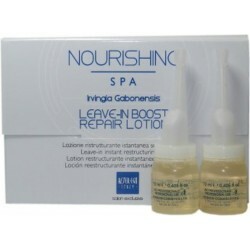 Alter Ego Norishing SPA Nova Care Instant Repair Lotion 12 x 0.405oz. phials. Nourish, restructure, vitality, plus leaves hair instantly brilliant, super soft and easy to manage. 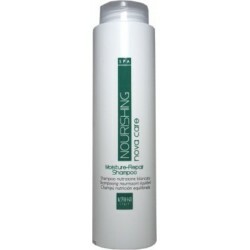 Alter Ego Norishing spa Nova Care Moisture-Repair Shampoo 300ml/10.14oz. For fine hair. Hydrating and regenerating, restores weightless body and volume. Alter Ego Nourishing Color Care Leave-In Color Capture pH 3.0 150ml. Color Stabilizer Spray. 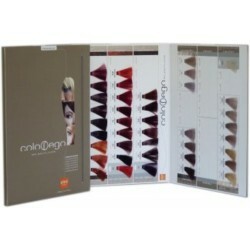 Captures micro-pigments and helps colours last longer. Alter Ego Nourishing Color Care Nutri Color Serum 100ml./3.38 oz. Alter Ego Nourishing Color Care Nutri Color Serum 100ml./3.38 oz. 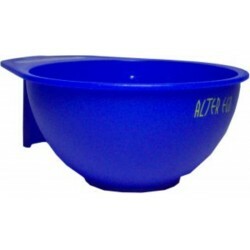 It is for the colored and treated hair. Enhances and revives brilliance of cosmetic colors. Alter Ego Nourishing Color Care Nutri-Color Conditioner Ph 4.0 - 300ml./ 10,14 oz. For Coloured, Treated, Streaked hair. Nourish, protect, gloss. Plus leaves hair soft and tangle-free. Alter Ego Nourishing Color Care Nutri-Color Shampoo Ph 5.0- 1000 ml./33.8 oz. Colour Protection Shampoo. It is for colour, treated, streaked hair. Nourish, Protect, Gloss. Alter Ego Nourishing Color Care Nutri-Color Shampoo Ph 5.0- 300 ml./10.14 oz. Colour Protection Shampoo. It is for colour, treated, streaked hair. Nourish, Protect, Gloss. Alter Ego Nourishing Nova Care High Repairing Mousse 8.45oz. Alter Ego Nourishing Nova Care High Repairing Mousse 8.45oz. For Dry, Frizzy, Damaged, Coloured and Treated Hair. Nourish, Restructure, Vitality. 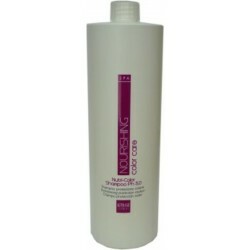 Alter Ego Nourishing Nova Care Intensive Leave-In Conditioner 1000ml / 33.8 oz. For Hair Very Dry, Frizzy and Damaged by Chemical Services. Nourish, Restructure, Vitality. Alter Ego Nourishing Nova Care Intensive Nutri-Repair Shampoo 1000 ml./33.8 oz. Deep Nourishing Shampoo. For Hair Very Damage, Dry and Treated Hair. Ideal for Medium to Thick Hair. Alter Ego Nourishing Nova Care Intensive Nutri-Repair Shampoo 300ml/10.14oz. Deep Nourishing Shampoo. For Hair Very Damage, Dry and Treated Hair. Ideal for Medium to Thick Hair. Alter Ego Nourishing Nova Care Intensive Nutri-Repar Mask 1000 ml./33.8 oz. Alter Ego Nourishing Nova Care Intensive Nutri-Repar Mask 1000 ml./33.8 oz. Deep Nourishing Mask. It is for Dry, Very Damaged and Treated Hair. Ideal for medium to thick hair. Alter Ego Nourishing Nova Care Intensive Nutri-Repar Mask 300 ml./10.14 oz. Alter Ego Nourishing Nova Care Intensive Nutri-Repar Mask 300 ml./10.14 oz. Deep Nourishing Mask. It is for Dry, Very Damaged and Treated Hair. Ideal for medium to thick hair. Alter Ego Nourishing SPA Leave-In Boost Repair Lotion 12 x 0.405oz. Alter Ego Nourishing SPA Leave-In Boost Repair Lotion 12 x 0.405oz. Works on dry, frizzy and very treated hair to restructure the surface of the hair shaft. Its repairing and revitalizing action restores elasticity and brilliance to weak hair structures. Alter Ego Nourishing SPA Leave-In Boost Repair Lotion 6 x 0.405oz. Alter Ego Nourishing SPA Leave-In Boost Repair Lotion 6 x 0.405oz. Works on dry, frizzy and very treated hair to restructure the surface of the hair shaft. 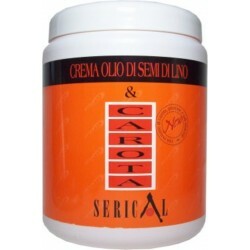 Its repairing and revitalizing action restores elasticity and brilliance to weak hair structures. 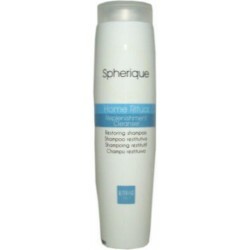 Alter Ego Spherique Home Ritual 250ml / 8,45 fl oz Reinforcing Cream. Its KCP Complex base (Keratin, Creatine, Panthenol) and its balanced pH, leaves the hair fibre compact, and its wrapping action seals the hair structure to reach extraordinary strength. 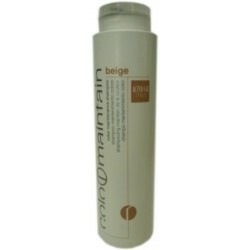 Alter Ego Spherique Ritual 1 Home Ritual 250ml/8.45 fl oz. Replenishment Cleanser. It carriers out a gentle cleasing action and helps promote the bio-transference of the active principles (Keratin, Creatine, Panteool), to active the reconstructing process. 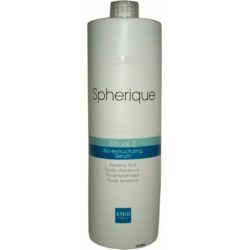 Alter Ego Spherique Ritual 2 1000ml/33.8 fl oz. Serun Bio-restructurador. Keeratinic Fluid. Its special molecular composition instantly penetrates within the hair shaft to repair even the most damaged structures. 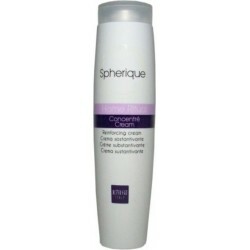 Alter Ego Spherique Ritual 3 1000ml/33.8 fl oz (Reinforcing Cream). It leaves the hair fibre compact, and its wrapping action seals the hair structure to reach extraordinary strength. 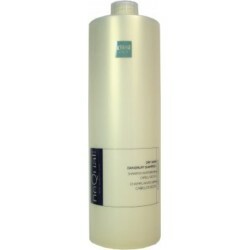 Alter Ego Nequal Spa Pure Therapy Dry Hair Dandruff Shampoo 1000ml/33.8 oz. Specific for dry hair and dry scalps formulated to carry out a deep cleansing and purifying action, leaving hair soft and hydrated. 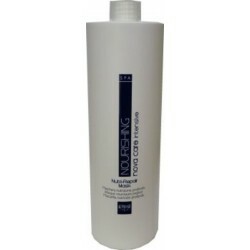 Alter Ego Nequal spa Pure Therapy Greasy Hair Dandruff Shampoo 1000ml/33.8 Oz. Dandruff shampoo specific for greasy hair and oily scalps formulated to carry out a weightless deep cleansing and purifying action, without leaving hair heavy. 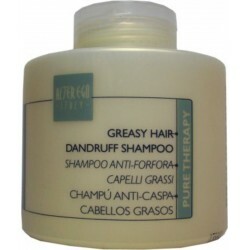 Alter Ego Nequal spa Pure Therapy Greasy Hair Dandruff Shampoo 250ml/8.45 Oz. Dandruff shampoo specific for greasy hair and oily scalps formulated to carry out a weightless deep cleansing and purifying action, without leaving hair heavy. 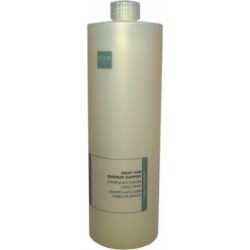 Alter Ego Nequal spa Harmony Therapy Sebum Control Shampoo 1000ml / 33.8 oz. Specific for greasy hair and oily scalps formulated to carry out a deep cleansing action and restore balance to the scalp. Alter Ego Nequal spa Harmony Therapy Sebum Control Shampoo 250ml/8.45oz. Specific for greasy hair and oily scalps formulated to carry out a deep cleansing action and restore balance to the scalp. Alter Ego Nequal spa Harmony Therapy Shampoo Oily Scalp Treated Hair 1000ml/33.8 oz. 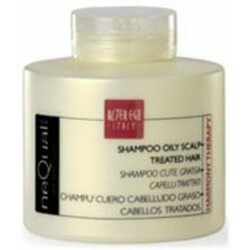 Shampoo oily scalp treated hair. It carries out a deep cleansing action, purifies ad restores balance to the scalp, leaving hair soft and hydrated. Alter Ego Nequal spa Harmony Therapy Shampoo Oily Scalp Treated Hair 250ml/8.45oz. Shampoo oily scalp treated hair. It carries out a deep cleansing action, purifies ad restores balance to the scalp, leaving hair soft and hydrated. Alter Ego Nequal spa Eternal Therapy Anti-Age Mask 1000ml/33.8 Oz. Alter Ego Nequal spa Eternal Therapy Anti-Age Mask 1000ml/33.8 Oz. Anti-age hair mask rich in sweet almond it leaves dry treated and stressed hair silky soft. 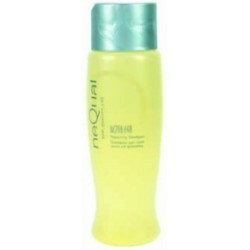 Alter Ego Nequal spa Eternal Therapy Anti-Age Shampoo 1000ml / 33.8 Oz. 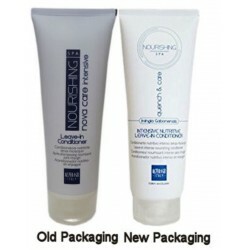 Shampoo anti-age rich in Jojoba oil formulated to strengthen and restore tone to stressed hair. 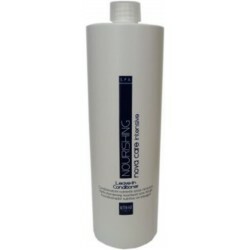 Alter Ego Vital Therapy Regular Shampoo 1000ml / 33.8 Oz. 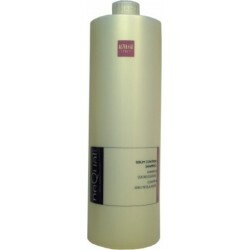 Alter Ego Vital Therapy Regular Shampoo 1000ml / 33.8 Oz. Rich in Oligo-elements, Soja and Wheat Proteins. Its gentle cleansing action revitalizes and leaves hair full of life. Ideal for frequent use. 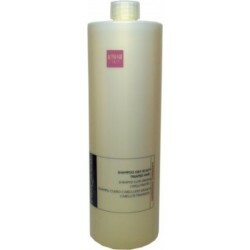 Alter Ego Vital Therapy Regular Shampoo 250ml/8.45oz. Rich in Oligo-elements, Soja and Wheat Proteins. Its gentle cleansing action revitalizes and leaves hair full of life. Ideal for frequent use. 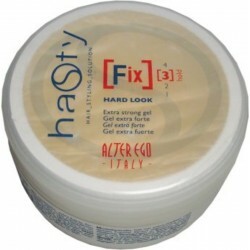 Alter Ego Hasty Fix 4 Hold Extremum Hard Fixing Lacquer 500 ml/16.9 oz. Volumizing effect lacquer gives hard hold and adds shine to styles. Quick drying, easy brush out and does not leave buildup. Alter Ego Hasty Fix 4 Hold Respect-Full Eco-Lacquer 350 ml/11.83 oz. Eco-lacquer, no gas, gives light hold and adds shine to styles. Quick drying, easy to brush out and does not leave build-up. Alter Ego Hasty Fix Hard Look Hold Extra Strong Gel 500ml / 16.9oz. Modeling gel with extra strong hold, formulated to create flexible movement effects. Ideal for creating long lasting wet look effects. Alter Ego Alter Hasty Lux Divine Lux Glossing Conditioner 250ml / 8.45 oz. Alter Ego Alter Hasty Lux Divine Lux Glossing Conditioner 250ml / 8.45 oz. Glossing and conditioning fluid rich in Sunflower Oil and Silk Proteins. It restores brilliance, vitality leaving dull and lifeless hair feeling super soft. ALTER EGO Hasty Live In Lux Leave in Conditioning Spray 250ml / 8.45 oz. Alter Ego Hasty Reflex Lux Glossing Cleanser 300ml / 10.14 oz. Glossing shampoo rich in Sunflower Oil and Silk Proteins. 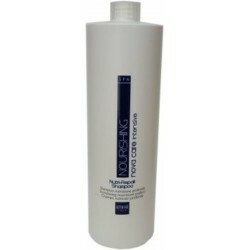 Its delicate cleansing action hydrates and conditions the hair structure. Alter Ego Hasty True Lux Glossing Serum 50ml / 1.69 oz. Alter Ego Hasty True Lux Glossing Serum 50ml / 1.69 oz. Glossing serum that wraps a protective film around the hair shaft restoring brilliance and leaving hair silky soft. It has an anti-static and anti-frizz action. Alter Ego Hasty Sleek Elegance Smoothing Balm (Conditioner) 250ml / 8.45 oz. Straightening and conditioning balm rich in Olive Oil and Panthenol. 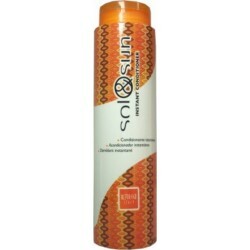 Its excellent conditioning action, restores hydration and leaves hair silky soft. Alter Ego Hasty Vol Hi-Life Volume Lacquer 500ml / 16.9 oz. Alter Ego Hasty Vol Hi-Life Volume Lacquer 500ml / 16.9 oz. Volumizing effect lacquer gives light hold and adds shine to styles. Quick drying, easy to brush out and does not have build-up. Alter Ego Hasty Vol Sky Hi Volume Conditioner 250ml/8.45oz Volume conditioner rich in Keratin. Formulated in gel with polyquaternaries and filming molecules that restore body and root-support leaving hair soft and brilliant. Alter Ego TechniShape Prepare Treatment with Keratin Complex (12 Vials x 20ml). Protecting Treatment with Keratin, ideal for restoring hydration and revitalizing damaged and excessively dehydrated hair. 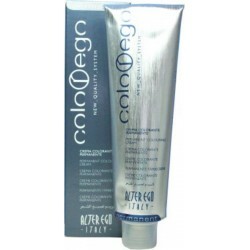 Alter Ego Color Ego Permanent Colouring Cream 100ml/3.38oz. Two Applications Tube. Permanent hair color with a shea butter base that is perfect for covering gray hair. 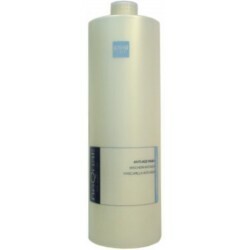 Alter Ego Oxiego Stabilized Hydrogen Peroxide 1000ml/33.8 Oz. 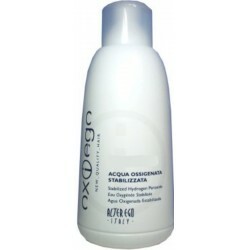 Alter Ego Oxiego Stabilized Hydrogen Peroxide 1000ml/33.8 Oz. Formulated to enhance the application of the color in cream while maintaining unchanged the initial volume in time. Alter Ego Color Ego Color Chart. 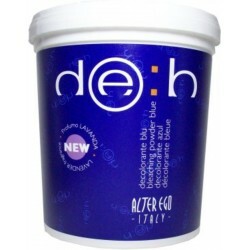 Alter Ego Deb Bleaching Powder Blue 500gr / 17.6oz. For Streaks and Highlights. Its highly innovative formulation allows a lightening up to 6 levels and the neutralization of yellow shades, it melts rapidly, avoids clot formation and does not swell thus making the application simple and perfect. 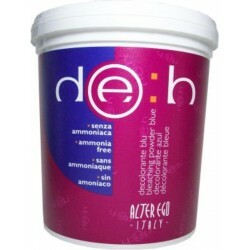 Alter Ego Deb Bleaching Powder Blue Ammonia Free 500gr / 17.6oz. For Streaks and Highlights. Its special compact ammonia-free formula fully respects the hair structure and is perfect for creating all lifting techniques, streaks, sun-kissed effect etc. 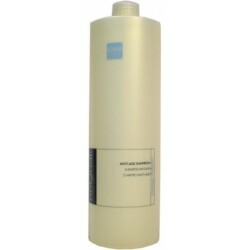 Alter Ego Color Maintenance Shampoo Beige 300 ml./ 10.14 oz. It's gentle cleansing action has been formulated to revive, illuminate and preserve both the natural and cosmetic hair colour. 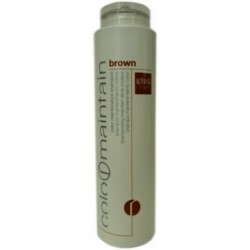 Alter Ego Color Maintenance Shampoo Brown 300 ml./ 10.14 oz. It's gentle cleansing action has been formulated to revive, illuminate and preserve both the natural and cosmetic hair colour. 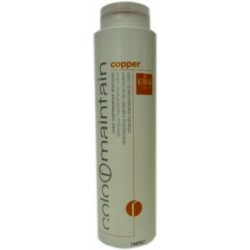 Alter Ego Color Maintenance Shampoo Copper 300 ml./ 10.14 oz. It's gentle cleansing action has been formulated to revive, illuminate and preserve both the natural and cosmetic hair colour. 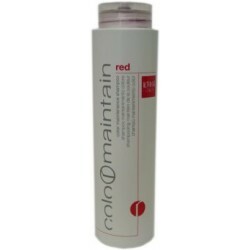 Alter Ego Color Maintenance Shampoo Red 300 ml./ 10.14 oz. It's gentle cleansing action has been formulated to revive, illuminate and preserve both the natural and cosmetic hair colour. 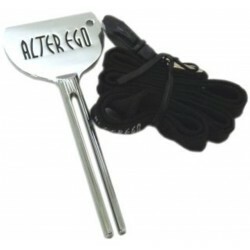 Alter Ego Color Utilities Crema Schermo Screen 150ml/5.07oz. 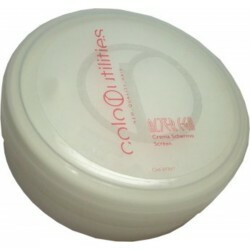 Alter Ego Color Utilities Crema Schermo Screen 150ml/5.07oz. A special cream to use with color treatments it is essential to protect the skin against irritation and blemishes due to color oxidation. Alter Ego Nourishing Color Care Nutri Color Serum 100ml./3.38 oz. It is for the colored and treated hair. Nourish, protect, gloss. Alter Ego Nourishing Color Care Nutri-Color Conditioner Ph 4.0 - 1000ml. /33.8 oz. For coloured, treated, streaked hair. Nourish, protect, gloss. Plus leaves hair soft and tangle-free. Alter Ego Nourishing Color Care Nutri-Color Conditioner Ph 4.0 - 300ml/10.14oz. For coloured, treated, streaked hair. Nourish, protect, gloss. Plus leaves hair soft and tangle-free. Alter Ego Passion Fruits Color Conditioner 300ml / 10.14oz. Dual effect Conditioner that nourishes, intensifies and tones natural coloured and highlighted hair. 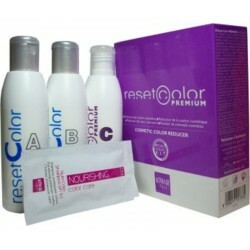 Alter Ego Reset Color Premium Professional Kit 3 Bottles A+B+C 150ml/5.07oz each and 2 Nutri Color Shampoo 15ml/0.5.07oz. It is a cosmetic colour reducer that removes the artificial pigment from the hair structure without touching the natural colour. 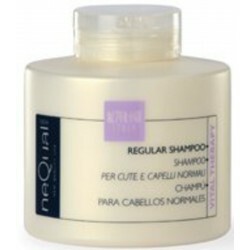 Alter Ego Nequal Repairing Shampoo 8.45 Oz / 250 ml. a shampoo specific for dry and poorly nourished scalp.